I like rainbow balloons too. But currently I'm using the classic goo balls mod instead. I like these new colors of balloons. better than these pink ones. 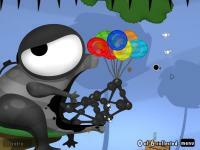 Won't you mind me using these balloons in one of my levels? 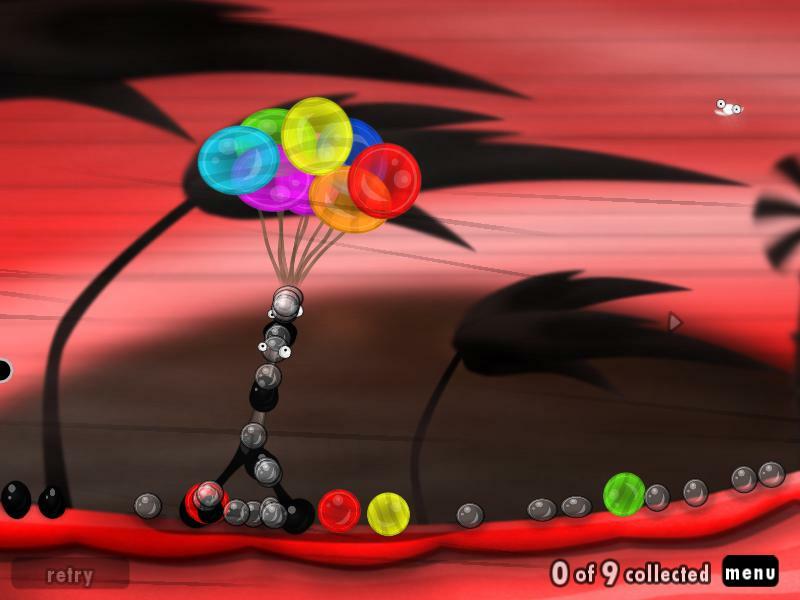 These balloons are a graphical mod, not a new type of Goo Ball. Therefore, you physically cannot use these balloons in one of your levels unless you duplicate them, which is what I would recommend. Jamerz hasn't been on goofans for a long time, so I shall speak for him and say Sure! Use them if you want. You'll just have to duplicate them in GooBLE to be able to use them in a level as a new type of Goo Ball. I WILL USE THIS 4 EVER!!! Your bad ballons is broke my level editor! Now i can't create a goomod for my great level, the big fuse challenge! No addin shouldn't stop to make a goomod file unless you have have a child problem. If you don't have a child issue, I recommend to disable and uninstall this addin. But how did modify the ball!? Hello, balintjanosgergely (wow that's a long name ). Welcome to GooFans! If you want to learn how to modify Goo Balls, I'd recommend this tutorial.